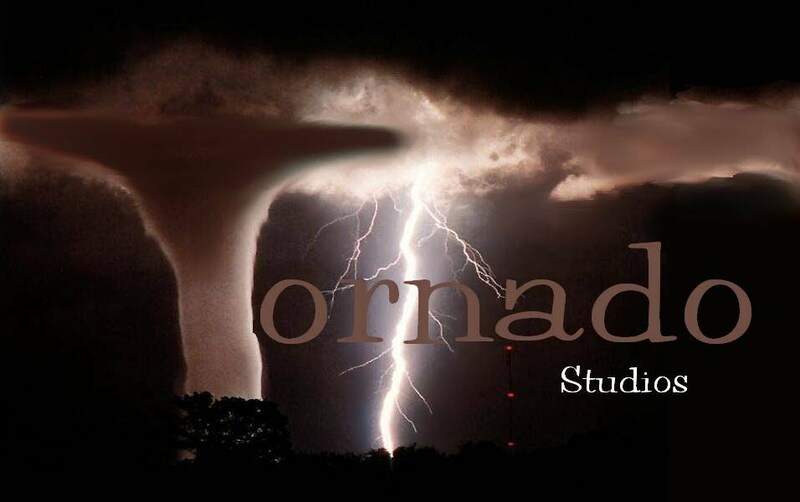 Tornado Studios makes videos, signs, records and much more. They are considering changing their record company branch to LandSpeed Records. Don't worry, though, they will still be part of Tornado Studios and still make videos and other stuff. 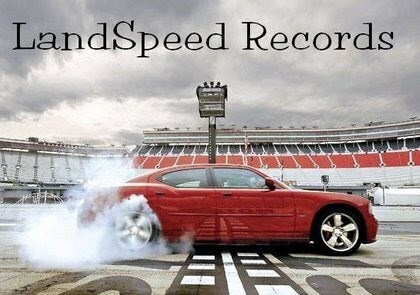 Tornado Studios is currently recording a new CD called Vibe for Blind Prophet.